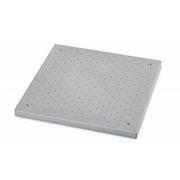 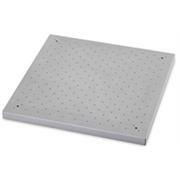 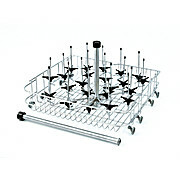 Sturdy Z-shaped rack made from a single sheet of heavy gauge Stainless 304. 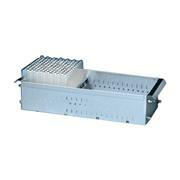 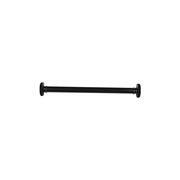 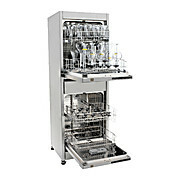 Rack features 25 wells in 5 rows, for tubes up to 16mm in diameter. 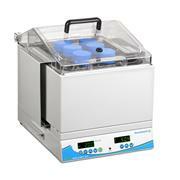 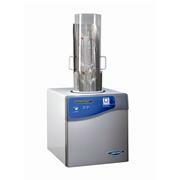 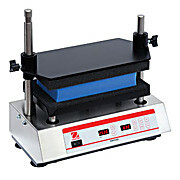 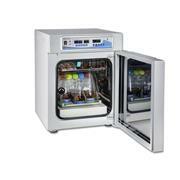 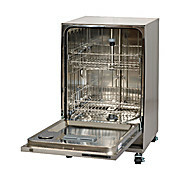 Polished, smooth surface facilitates easy cleaning and labeling. 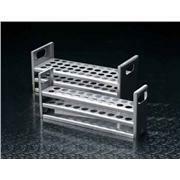 Stainless steel racks are constructed entirely of rugged, corrosion-resistant 304 stainless steel. 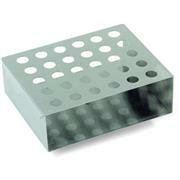 Highly polished surfaces reduce porosity and reinforce the corrosion-resistant properties. 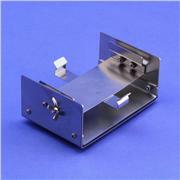 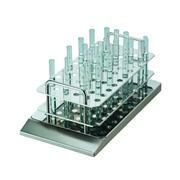 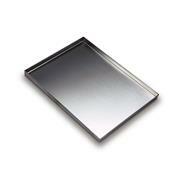 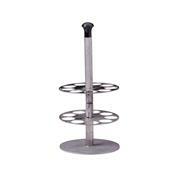 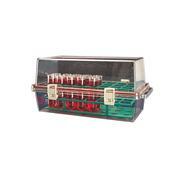 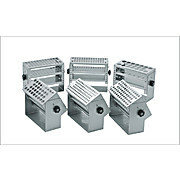 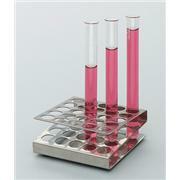 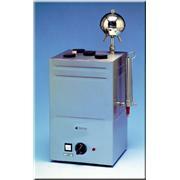 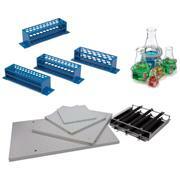 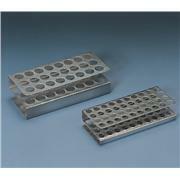 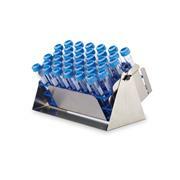 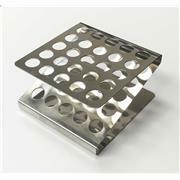 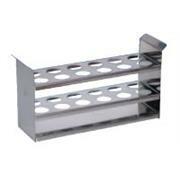 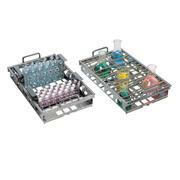 Stainless steel rack for holding hot COD vials or test tubes prior to reading. 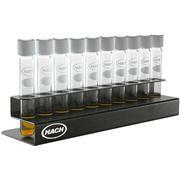 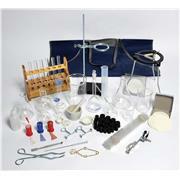 Fit Hach COD vials and Test 'N Tube vials. 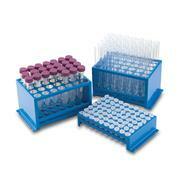 Vials not inlcuded.